Steve Jackson Games and Cryptozoic Entertainment have partnered with DC Comics to release a dice game based on the popular Batman: The Animated Series. The game will be available at local game stores as well as select Hot Topic locations. 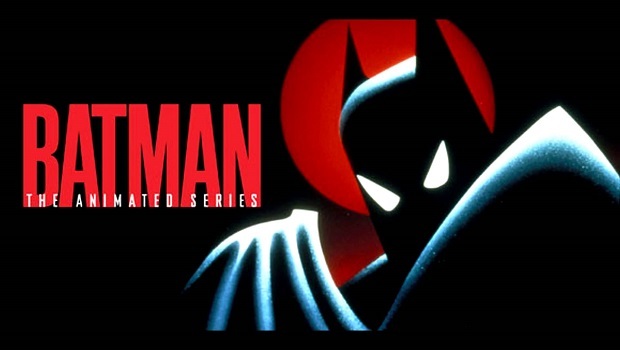 Based on the 90s series, Batman: The Animated Series Dice Game has players assume the roles of popular villains such as The Joker and Catwoman in order to steal as much loot as possible while dodging the vigilant Batman. Each villain has a unique ability that allows players to grab extra points in this push-your-luck type dice game. Batman: The Animated Series Dice Game is available now.